Ah, make-up, make-up, make-up: I so desperately crave to be amazing at make-up, and yet tend to spectacularly fail. Over the years I’ve built up a rather extensive mix of both high-end and high-street make-up, and I thought I’d share these with you today! 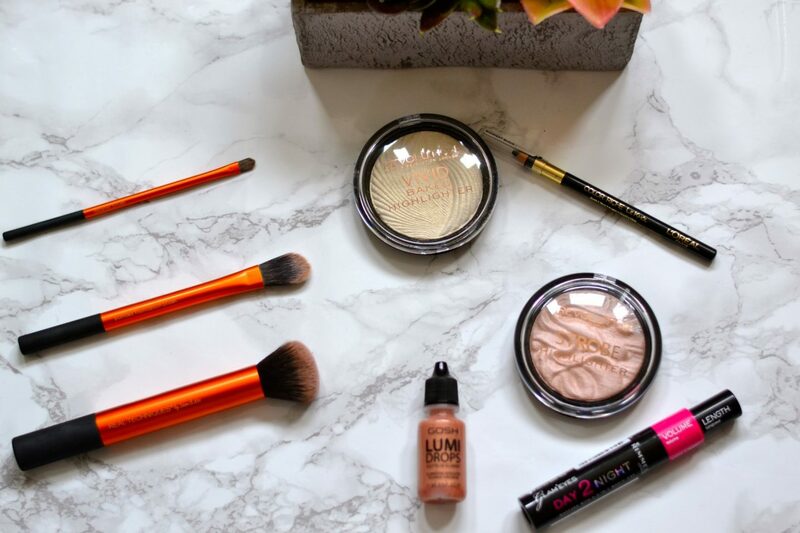 Oh – and before we go ahead – a dupe is the ‘hot’ term for a ‘duplicate’ of the make up. 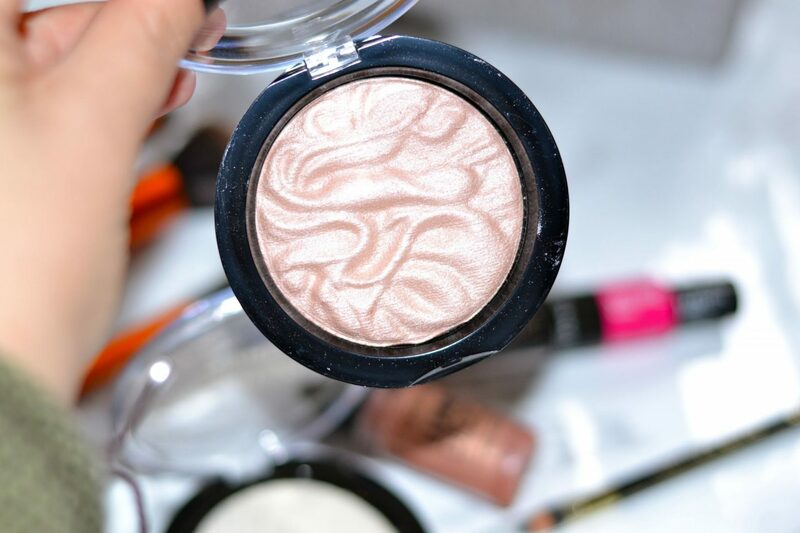 Essentially, if you’re looking for high-end at high-street, google ‘what is a dupe of [insert expensive makeup here] and you should et a whole host of blogs and reviews coming up! 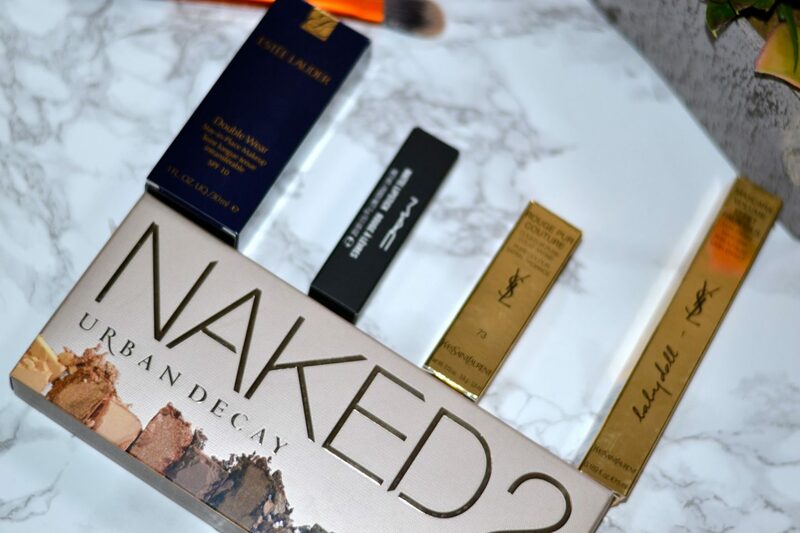 For me there are two favourite foundations. 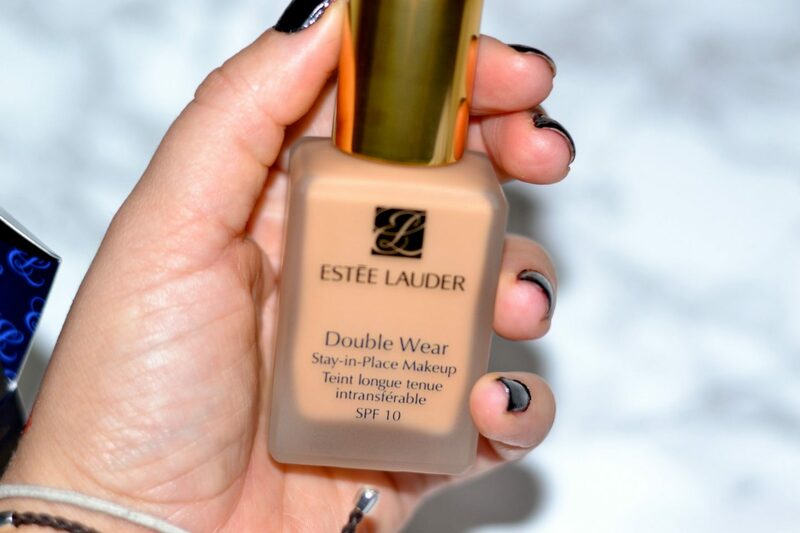 For high-end, it is of course, everyone’s favourite – Esteé Lauder’s Double Wear. Though a small bottle, a little of this really goes a long way. 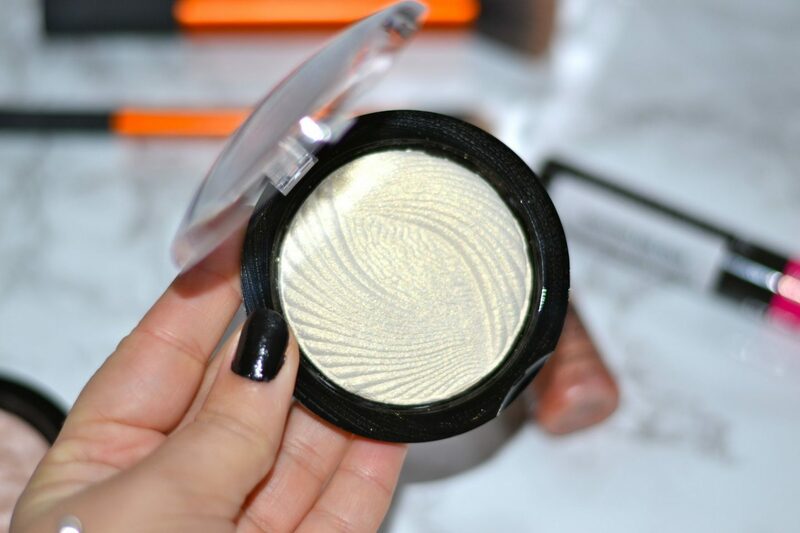 It blends beautifully and glides onto the skin wonderfully. 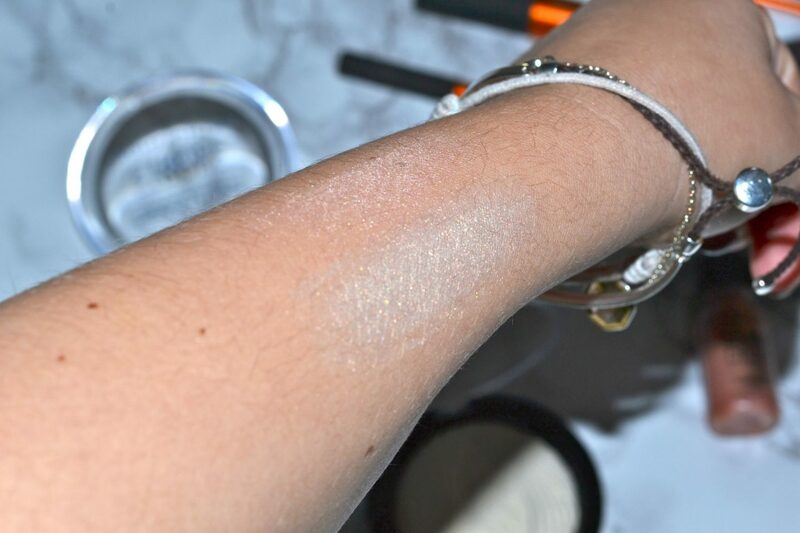 A good drug-store dupe for this, is L’Oréal’s Lumi Magique – it has the same qualities of going a long way, blending well and sitting ‘nicely’ on the skin. I think some people are big on lippys, while others are big on eyeshadows and of course, the highly coveted perfected-art of the winged eyeliner. For me, I’m in the latter camp. I love eye make ups and my lips are often neglected due to their being small and quick to dry out. 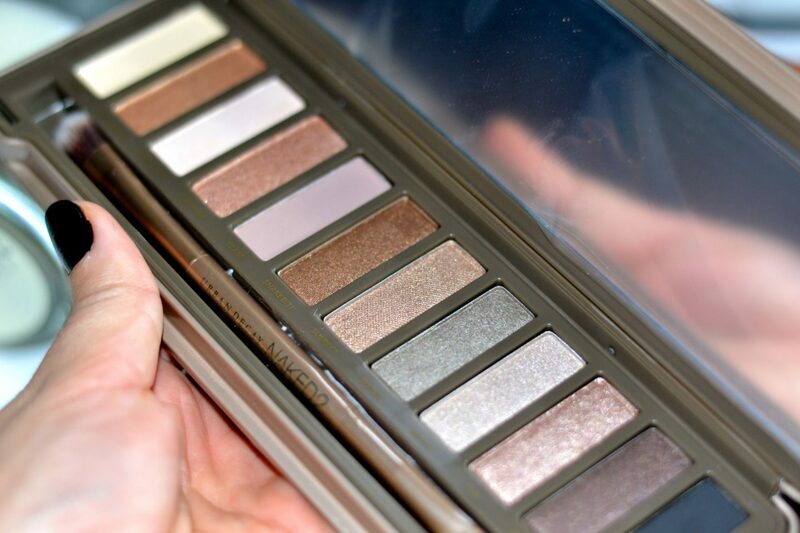 I could play with eyeshadow pallettes for hours. 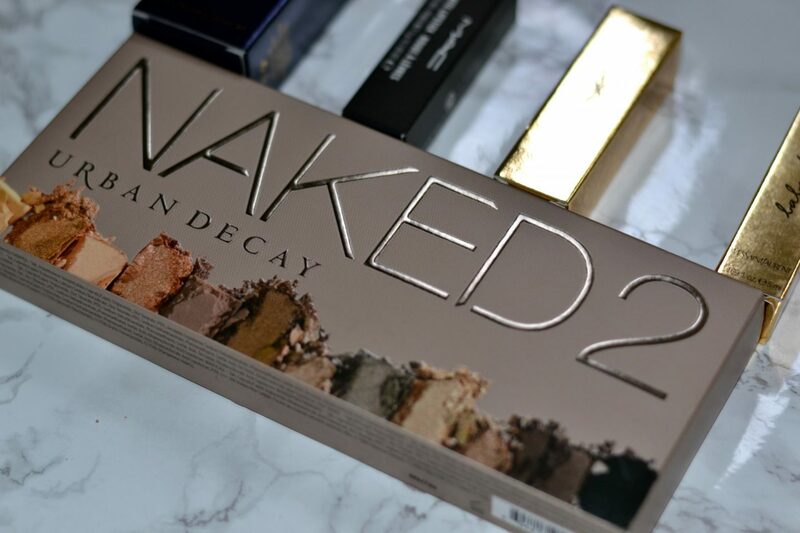 I am so in love with the Urban Decay Naked 2 pallette – a real cult hit, but if you’re wanting to start experimenting with eyeshadow colours then I can’t recommend Make-Up Revolution enough. They’re cheap and have a shed-load of different colours in. Initially, I was reluctant to try this because a.) in my book this is expensive, for eyeshadow and b.) there was such a hype about it (I’m so stubborn, I know!) but they really are IN-credible. The pigment on them is so rich, and it doesn’t end up in the creases like so many other eyeshadows. From morning til I take my make up off at night – the shadow doesn’t shift. 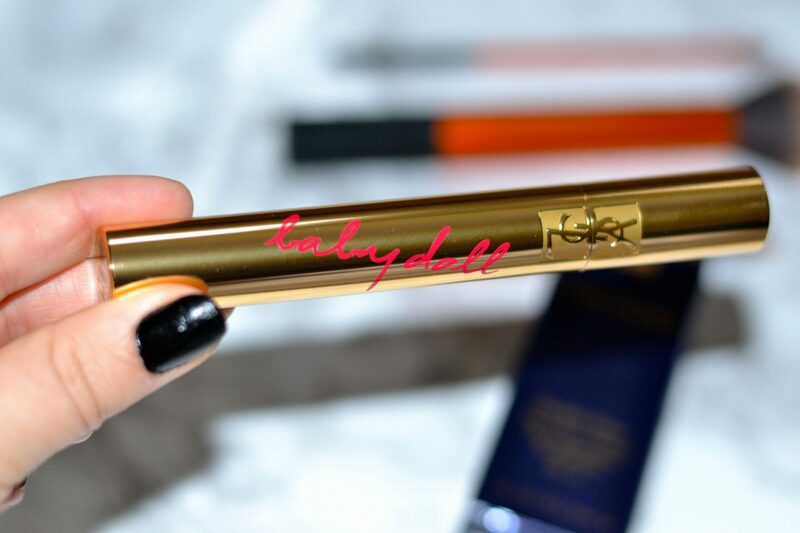 YSL Mascara (I just can’t get over how good this is, even now after all these years!) – I opted for Babydoll recently which I love, and there’s something so vintage YSL about the red writing on this packaging. It really does give the ‘false lash effect’ it promises. Worth every penny. 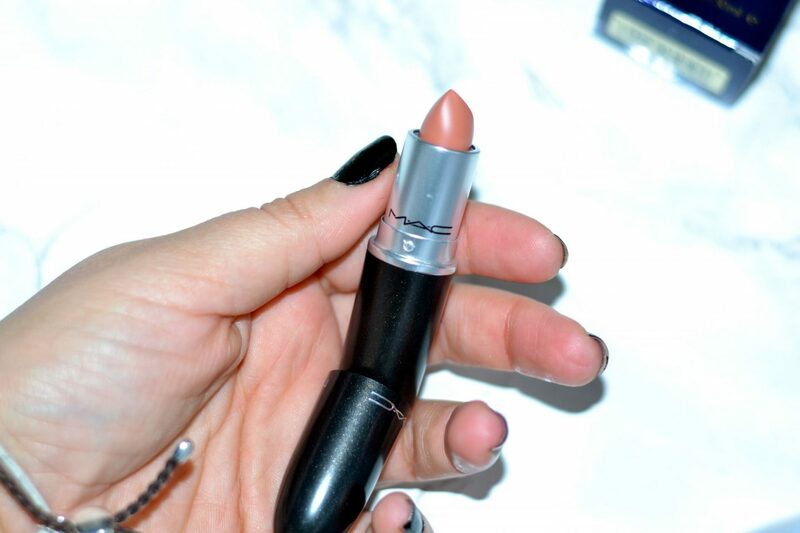 MAC (of course) – the perfect on-the-go lippy and colour, this is my fail-safe. I love that MAC Matte lipstick are still rich in moisturiser so they don’t further dry my lips out. 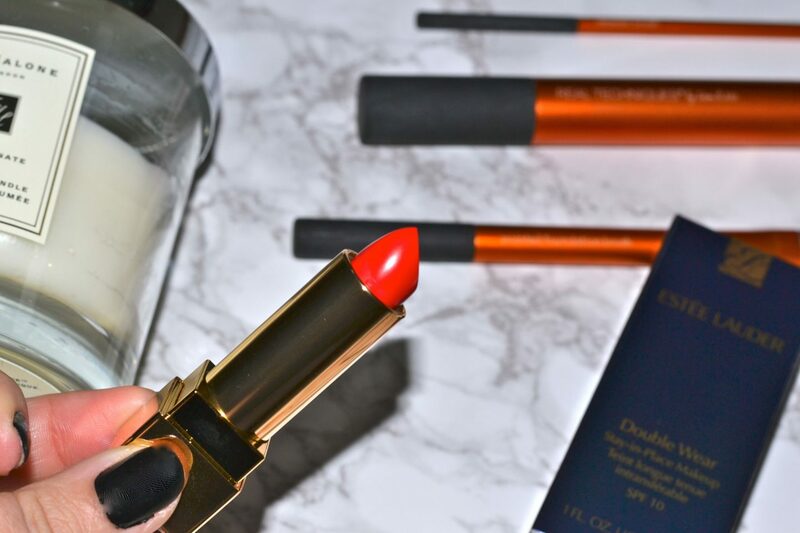 YSL – timeless, classic, I always carry with me for a ‘special’ night out. I dream of a dressing table with an array of beautiful YSL lipsticks, don’t you? 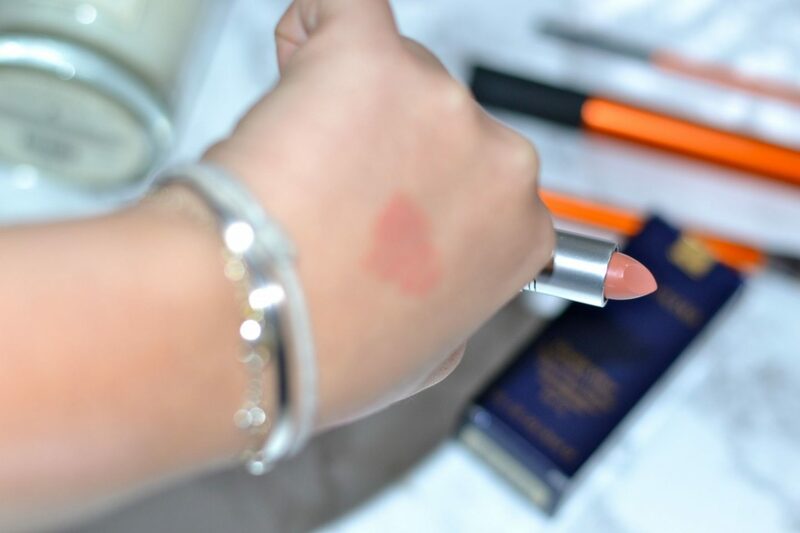 Lastly – Nivea Lip Balm – as I say I really struggle with my lips drying, and where some people bite their nails etc, my worst vice is chewing obsessively on my lips until they’re bleeding. This means they continue to dry out which makes lipstick application a total bugger and means that most of the time, lippy just exacerbates the dryness, a slick of Nivea Lip Balm in the day really helps. Highlighters! 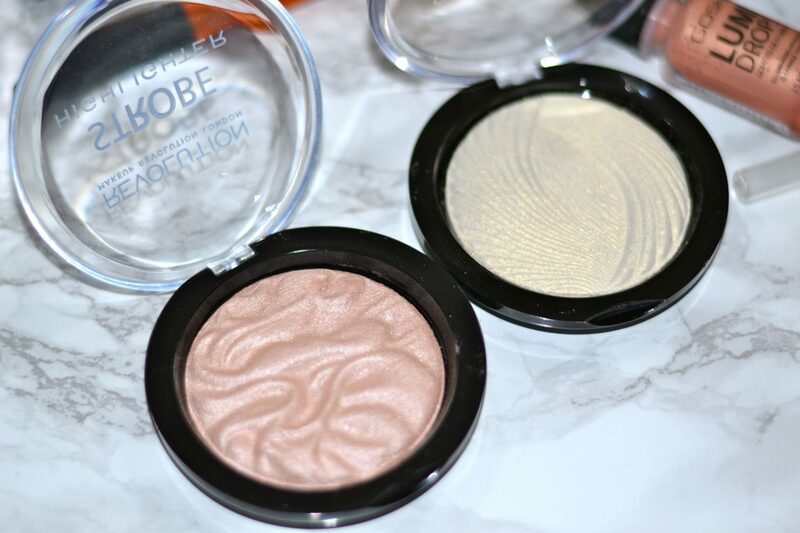 I love love love Benefit’s High Beam, but a more recent (and reasonably priced) addition to my highlighter collection is these absolute beauties – again, from Make Up Revolution. Woah, that was such a bumper post! Next Post ‘Nana Loaf – Recipe Book Favourites.